The most prestigious portraiture competition in the world arrives in Lincoln direct from its thirty seventh year at the National Portrait Gallery, London. 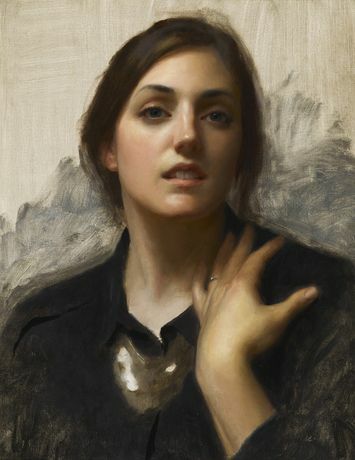 If you work in portraiture, then you must have heard of this award. The Collection and Usher Gallery is proud to host the BP Portrait Awards for the second time, this year being the only institution outside of the National Portrait Galleries in London and Scotland to house the collection. Exhibition organised by the National Portrait Gallery.